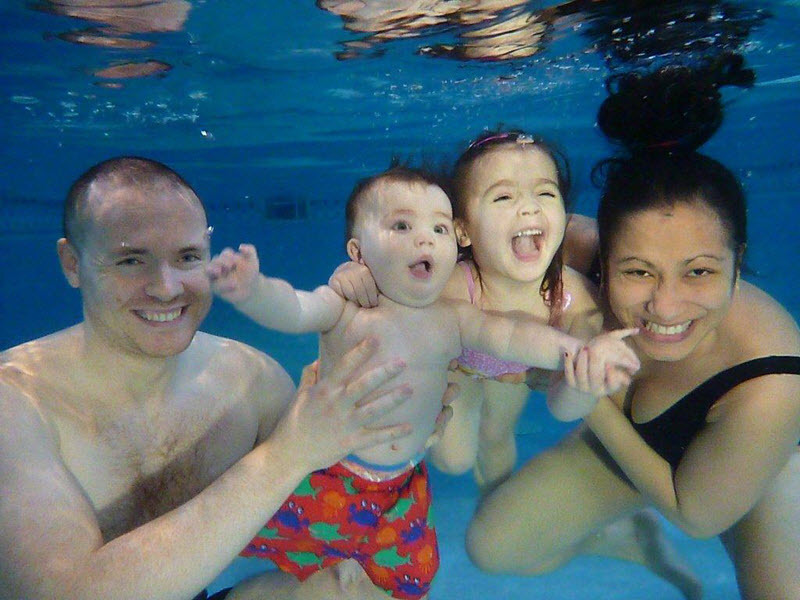 As busy parents running around after 1 or more children we appreciate that things like booking your child’s swimming lessons need to be as simple and stress free as possible. 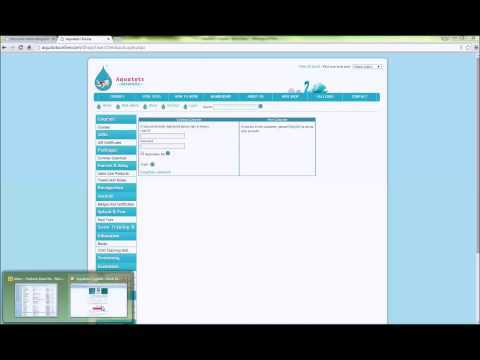 This is where our online booking system and existing customer priority comes in. 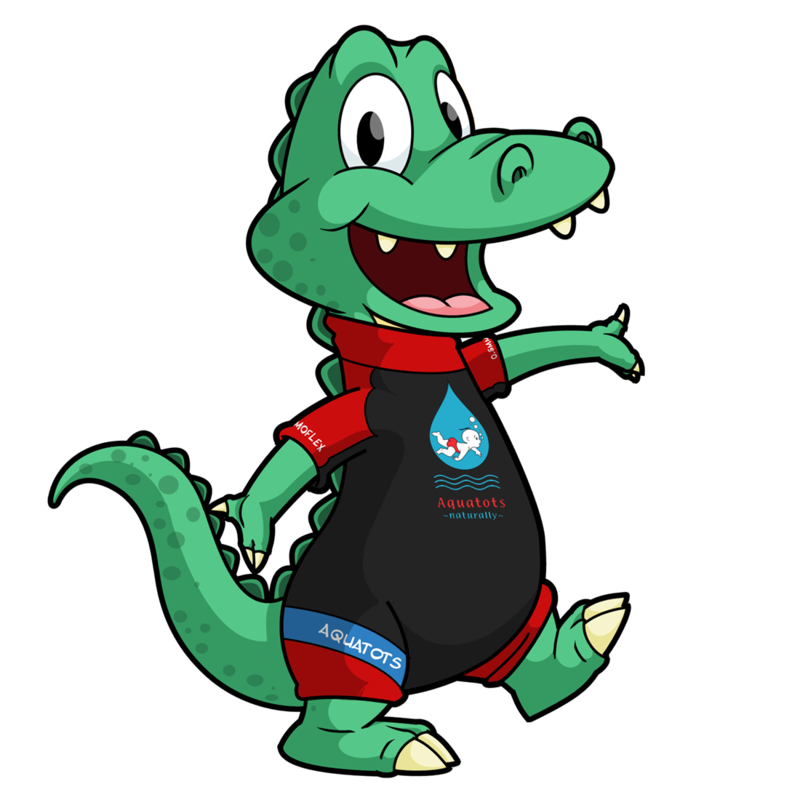 By initially booking onto an Aquatots course we assume that you are just at the start of your journey and will be staying with us to give your child the very best start in their swimming education. Therefore along with booking you a space in your current Level and term, we also take the opportunity to reserve your priority space in the next term / level ahead and this place is held complimentary for you until approx. week 6 or 7 or your term. At this point we shall send you your own priority rebooking invitation giving you the opportunity to book that space and continue your Aquatots learning. The most important part of that email is the rebooking deadline which is generally 10 days from the receipt of the email. After this date, if a space has not been confirmed we will remove your priority reservation which allows this space to be booked by a new swimmer or perhaps someone keen to move from another pool. So please book by the deadline to secure your space. Once you have confirmed your booking online, you will immediately receive your payment receipt by email and by the next working day, all of your class information ready for the new term to begin plus a detailed swim guide giving you more insight in what is to come in your course. What are the Term Dates for the new term? Need a change of day / location next term? Returning to work perhaps? With Aquatots having so many locations and swim days we are always happy to explore changes in swim classes for you if your circumstances change as we would hate to say goodbye. If you wish to request a change to your booking such as the day, time, or even pool that you swim at then please contact the Aquatots head office. The office will then check the availability for your query and either reserve you a space for 7 days if there is a vacant space or place you on our waiting list if the class you requested is currently full. We will make every effort cater to your request, and may offer you several options if your preferred choice is not possible. If you have any questions about the re-booking system please either talk with your teacher, watch our online booking tutorial or call our office.